This entry was posted in Competitions, Concerts & Events, Music Festivals and tagged Australian National Busking Championships on October 31, 2012 by allan. 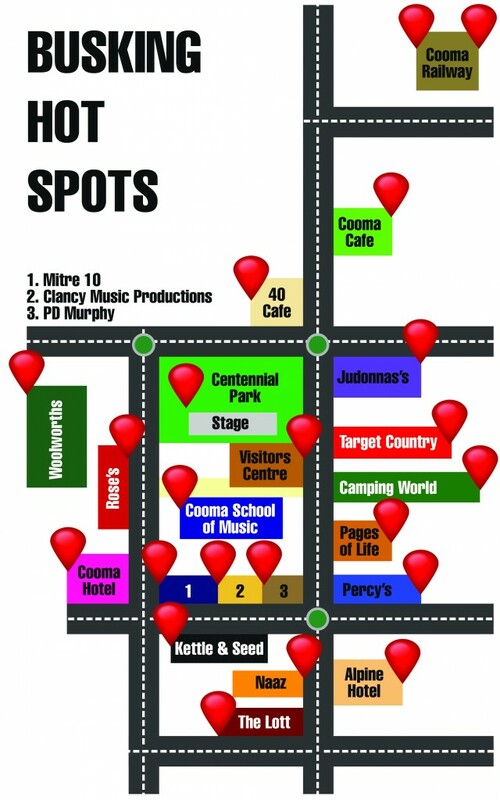 On Sunday 4th November, drugstore Cooma will be alive with the sounds of over 100 musicians vying for the title of Australian National Busker Champion as well as over $2000 in prize money. 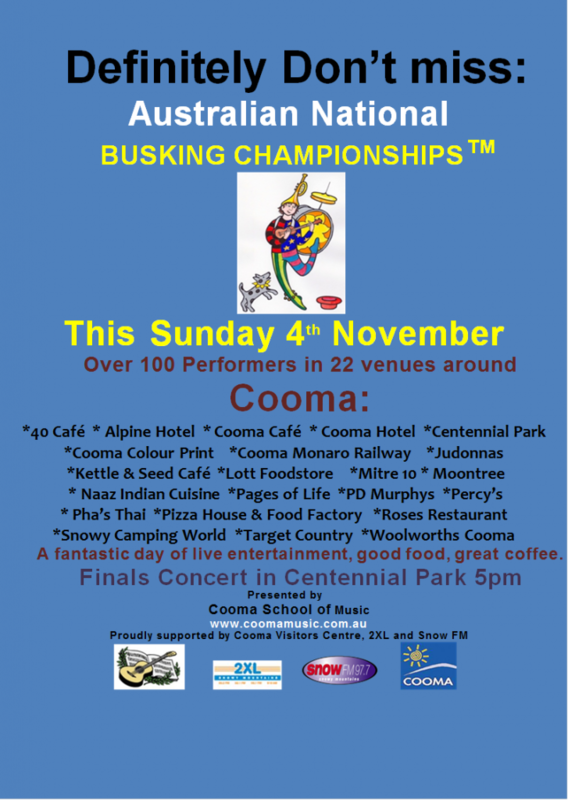 The Australian National Busking Championships ™ is an inaugural event for Cooma and will coincide with the annual Snowy Ride which brings over 4000 visiting bike riders to the region. 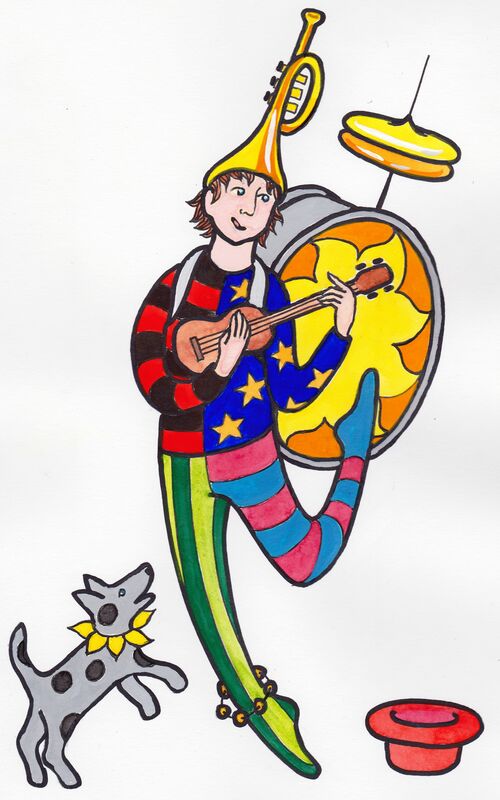 As well as many of our own local talented musicians such as, Vendulka & Vasek Wichta, the Numeralla Fingerplunkers Bluegrass Band, Stypa, Cooma Harmony Chorus, Manny Aigner, Brodie Buttons, Mike Waddell, there will be more musicians are coming from all over, including, Melbourne, Sydney, Canberra, Albury, Bega, Bombala, Jindabyne, Cadello and Cobargo. 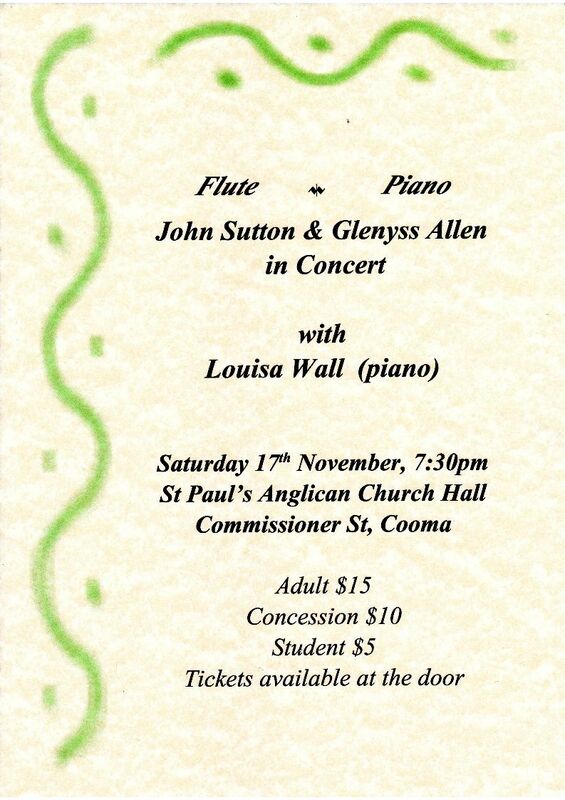 This entry was posted in Competitions, Concerts & Events and tagged Australian National Busking Championships on October 29, 2012 by allan. 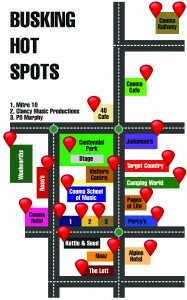 OK, visit this site we’ve got all the hot busking spots sorted for the Australian National Busking Championships. Cooma Monaro Railway has 2 spots, they’re putting on a devonshire tea YUM! Then there’s Cooma Cafe, wonderful Turkish food and coffee. Swing by the 40 Cafe for a little bit of Irish. Then there’s Judonnas’s for great icecream. Followed by retail therapy at Target Country, Camping World, Pages of Life Bookshop, Percy’s Newsagency. You might just fancy a beer at the Alpine Hotel. There’s great food & coffee at The Lott, Awesome Indian food at Naaz. Great coffee at Kettle and Seed Cafe and PD Murphy. 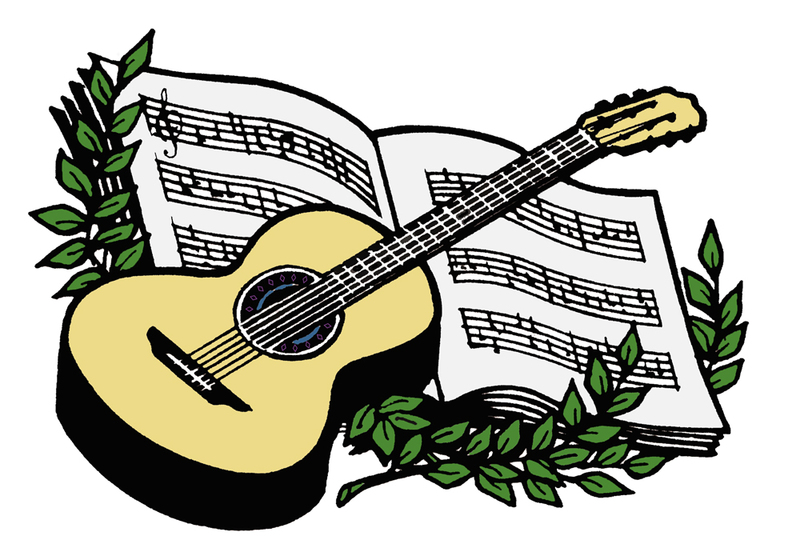 Check out all the great music productions coming up at Clancy Music. More retail therapy at Mitre10. Have another beer at Cooma Hotel. Then there’s first class Lebanese food at Roses. Stock up on your essentials at Woolworths. And then, we’ll meet you all at the park for the Finals Concert at 5pm. This entry was posted in Competitions and tagged Australian National Busking Championships on October 24, 2012 by allan. 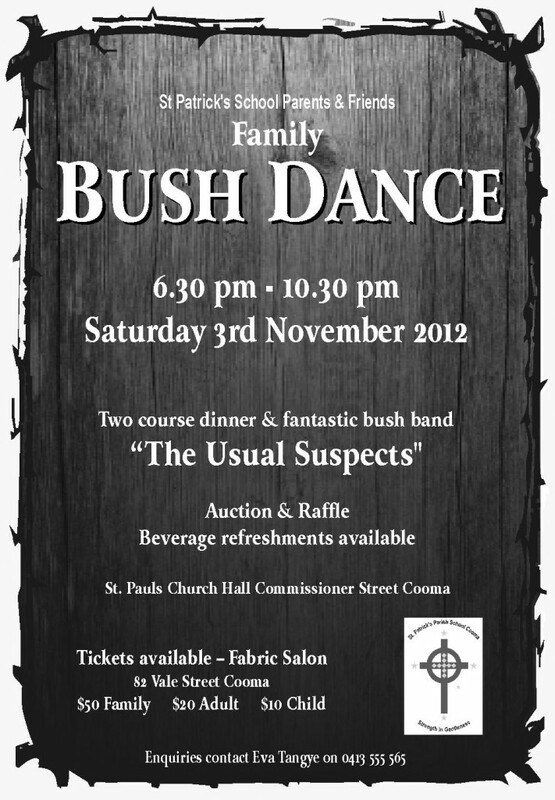 This entry was posted in Concerts & Events and tagged bush dance, St Patrick's School on October 21, 2012 by allan. 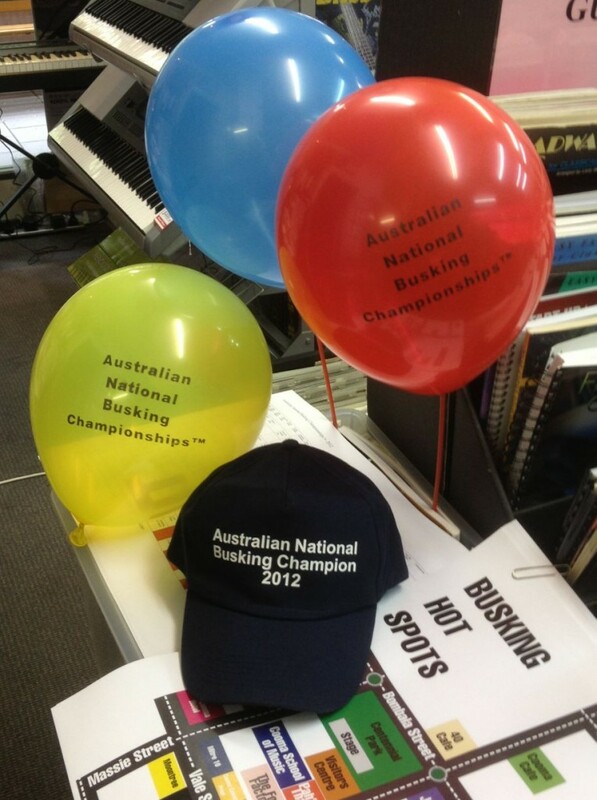 cheap sans-serif;”> The Australian National Busking Championships™ is all about celebrating music in all its rich and wonderful variety. 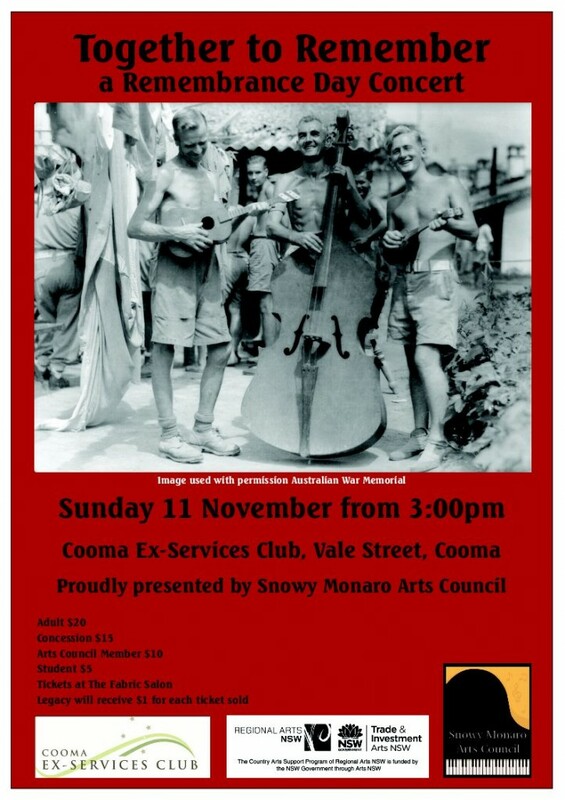 This year’s event will be the first of its kind for Cooma and the scenic Snowy Mountains of Australia. 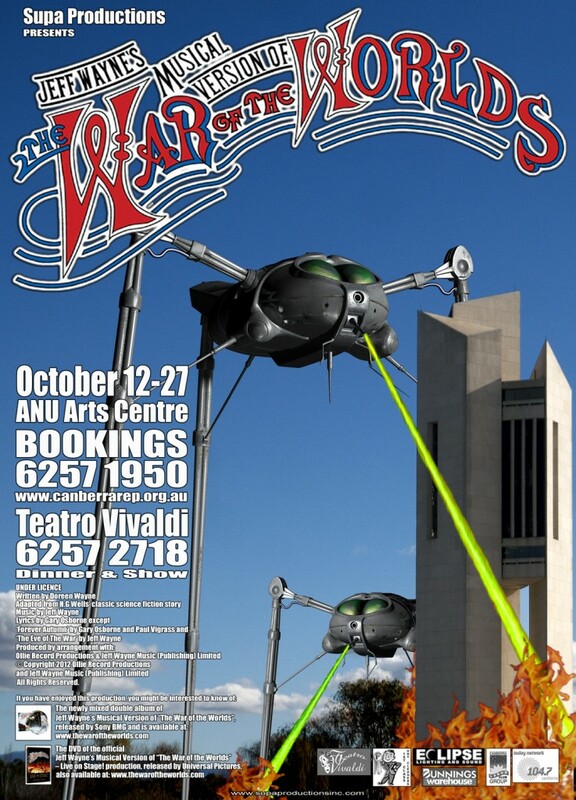 This entry was posted in Concerts & Events and tagged Glenyss Allen, John Sutton on October 19, 2012 by allan.